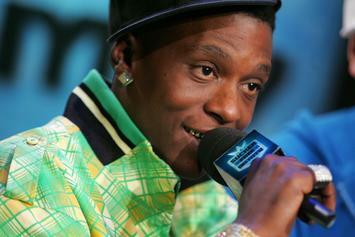 Boosie Badazz really wants to marry Rihanna. 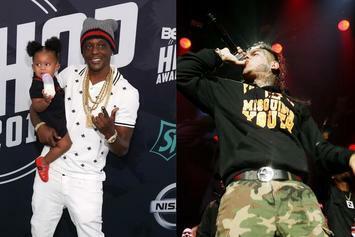 Boosie Badazz To 6ix9ine: "U Will Be Murdered Less Than A Month After Your Release"
Boosie wanted to see 6ix9ine free at first but he's changed his mind. 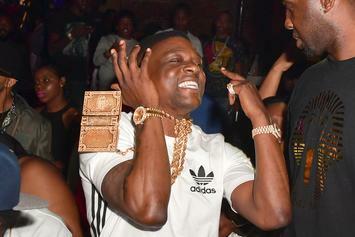 Boosie Badazz Disses Man He Allegedly Murdered: "Talk From The Grave B*tch A** N***a"
Boosie got a lot off his chest during an Instagram Live session. 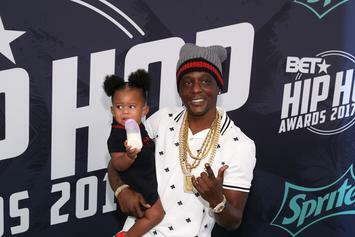 The rapper is also accused of threatening to abuse his daughter and kill her mother. Lil Boosie is okay with Kim Kardashian talking with President Trump about prison reform. 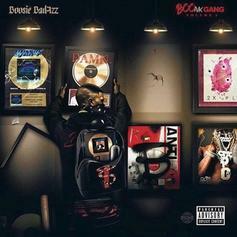 Boosie Badazz Shouts Out Nicki Minaj & Raps Over Drake Beats On "Boonk Gang"
Boosie Badazz drops the 20-song mixtape "Boonk Gang." 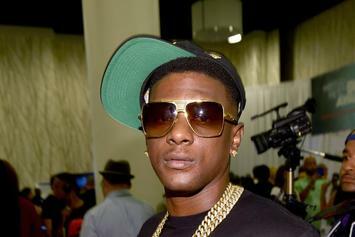 Boosie Badazz is being sued by the security guard who pepper sprayed him back in 2017. 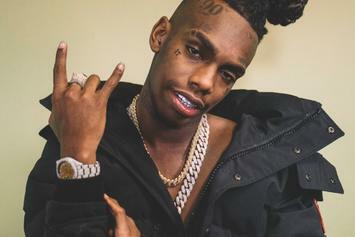 Boosie has had enough of 6ix9ine. 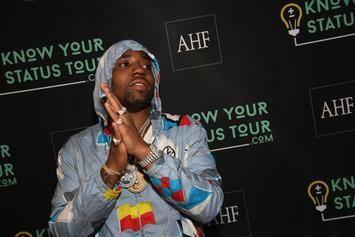 YFN Lucci sure throws one hell of a birthday bash. Monica joins Lucci and Boosie on the remix to "Testimony." 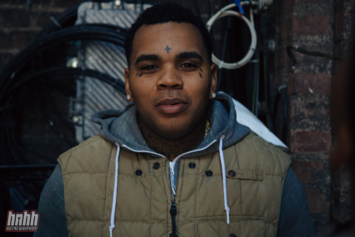 10 of the more slept on classics from the catalog of Luca Brasi. Adrian Marcel - Mobbin' Feat. 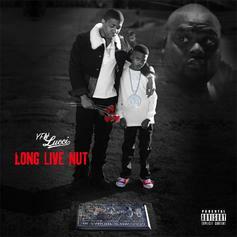 Too Short, Lil Boosie & M-City J.R.
Adrian Marcel Feat. 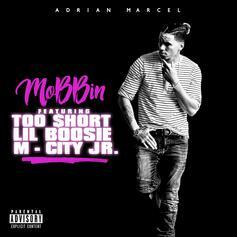 Too Short, Lil Boosie & M-City J.R.
Adrian Marcel links up with Lil Boosie, Too Short & M City JR for the new single "Mobbin." HNHH Premiere! 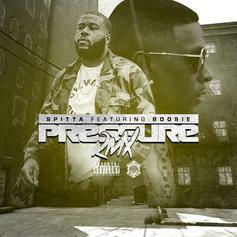 Spitta and Lil Boosie link up for "Pressure Remix." 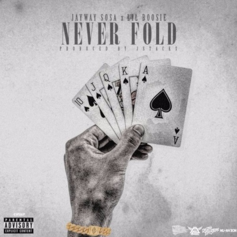 Jayway Sosa releases "Never Fold," featuring Lil Boosie.